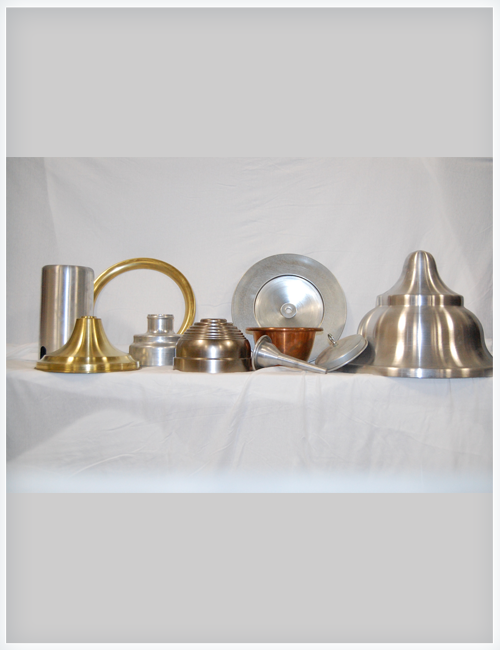 Hawkeye Metal Spinning, Inc. (HMS) is a leading metal spinning company that supplies custom spun and stamped metal products for a variety of industries. 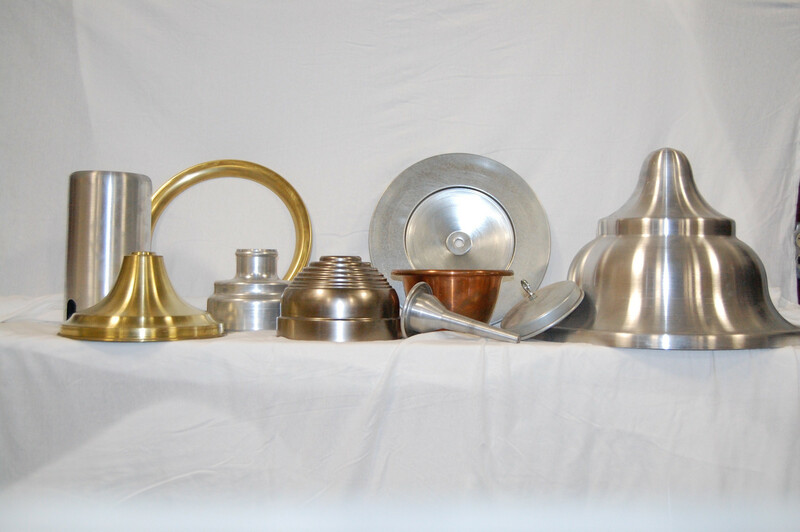 For over 40 years, we have built up HMS to be one of the most dependable metal spinning operations in the Midwest. Superior customer service and on-time delivery is what we are built on and what sets us apart from the competition. 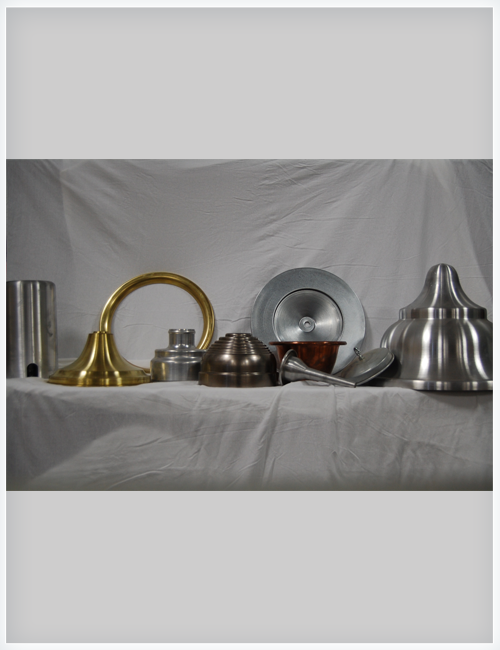 Our experts will work with you to improve part quality and cost. They will also recommend the best metal forming process for your custom part. 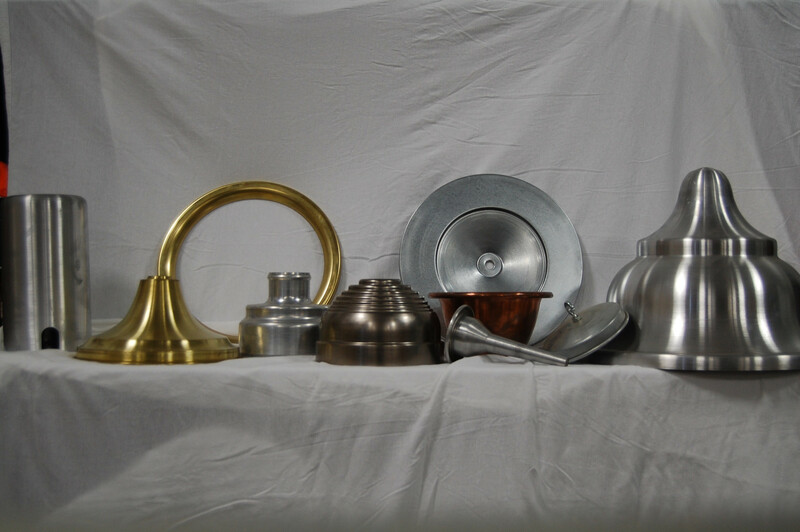 The HMS team has earned the company its reputation as a reliable, cost effective metal spinning source. 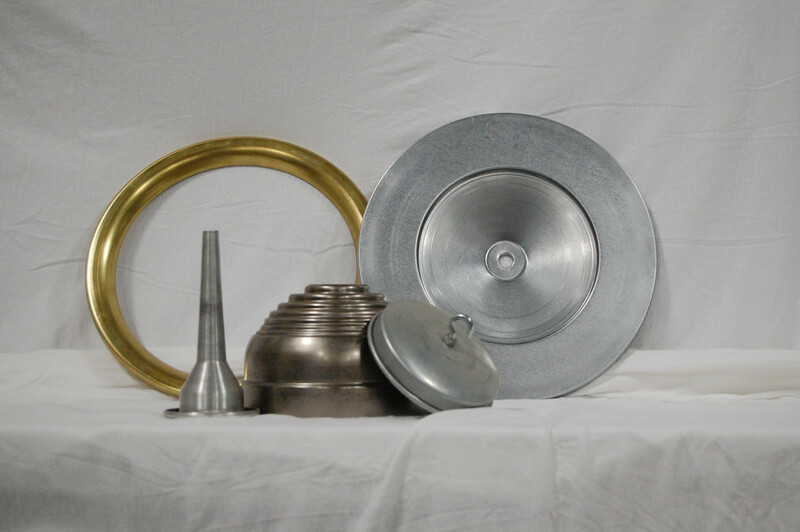 Hawkeye Metal Spinning delivers exceptional quality, manufactured products at a reasonable cost within production schedules that exceed customer expectations. 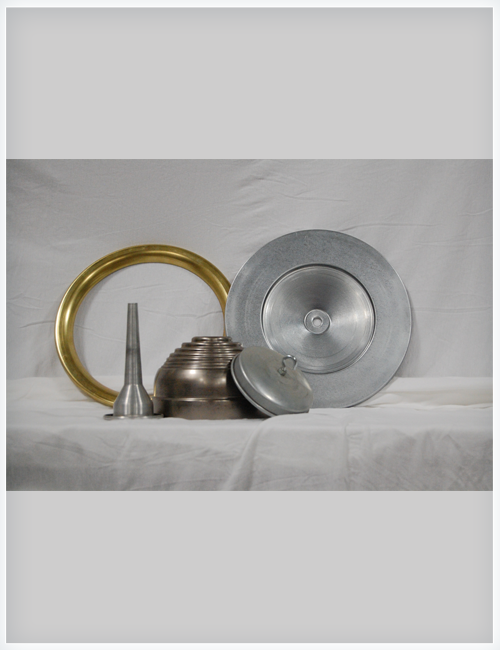 As an innovator in the industry, we can offer creative solutions to spin your part to your specifications competitively. Call today!